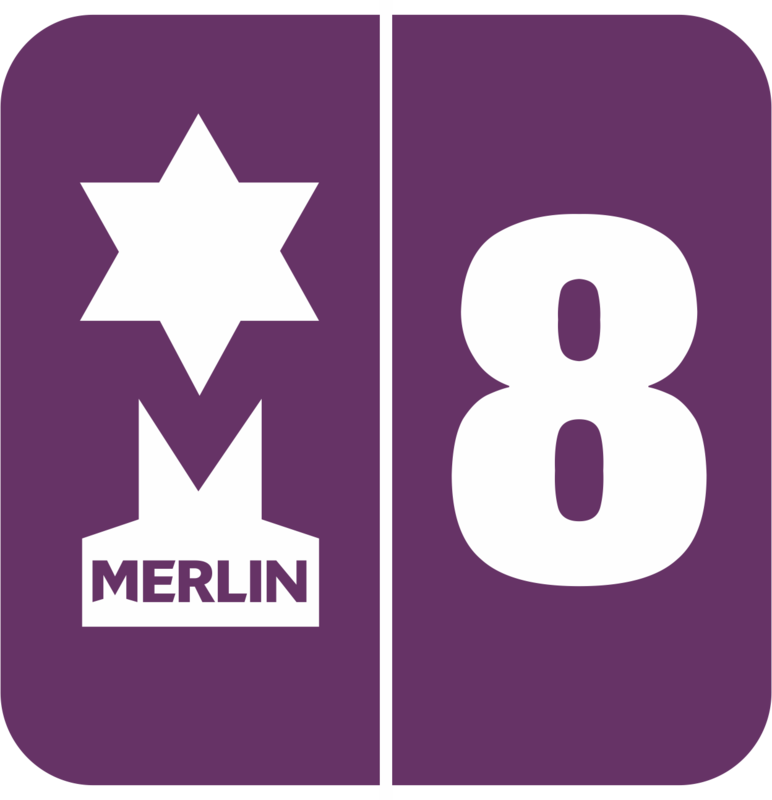 When creating a new event or editing sessions it is good practice to stop Merlin NET to avoid any upload conflicts. 2. The ‘Admission Menu’ will open. Double click on ‘Diary’. 3. Click on ‘New Event’. 4. Select a template from the drop down menu. Click ‘Select’. 5. Fill in the details on the ‘Tickets’ tab, adding an event title and adding new tickets and editing them if need be. Make sure the ‘Event Available Online’ box is checked if it’s an online ticket. 6. Click on the ‘Sessions’ tab and click on ‘New’. The ‘Max Qty’ if left on 0 will be unlimited and if a number has been inputted then this means that there are a limited number of tickets. Select Days and Times available. 7. The ‘Online Text’ tab is a space available to write a section on the website ticket page. Please note, this text must use only UTF 8 characters, so you may encounter errors if using unconventional characters such as ’ copied from Microsoft Word. On the ‘Online Image’ tab you can upload a photo that will be seen on the website for the Event/Tickets. 8. On the ‘Collections’ tab tick the boxes to allow the event to be placed on the website. Click ‘Save’. Once this has been done you will be able to see the event on the calendar and also on the website once net has polled.